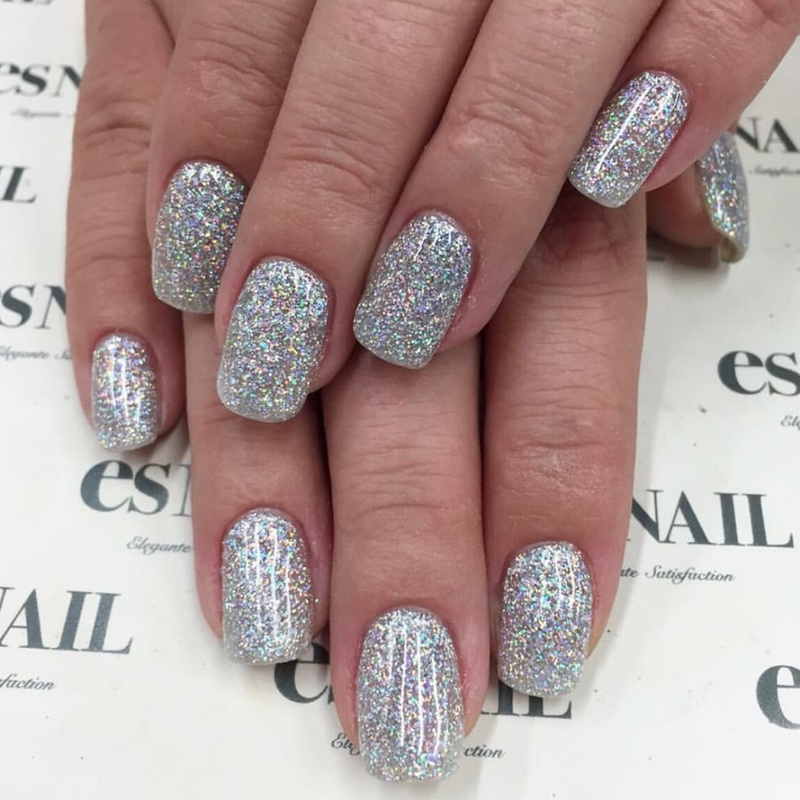 Es Nail LA always does an amazing job which would explain why three of my favorite looks come from their shop! 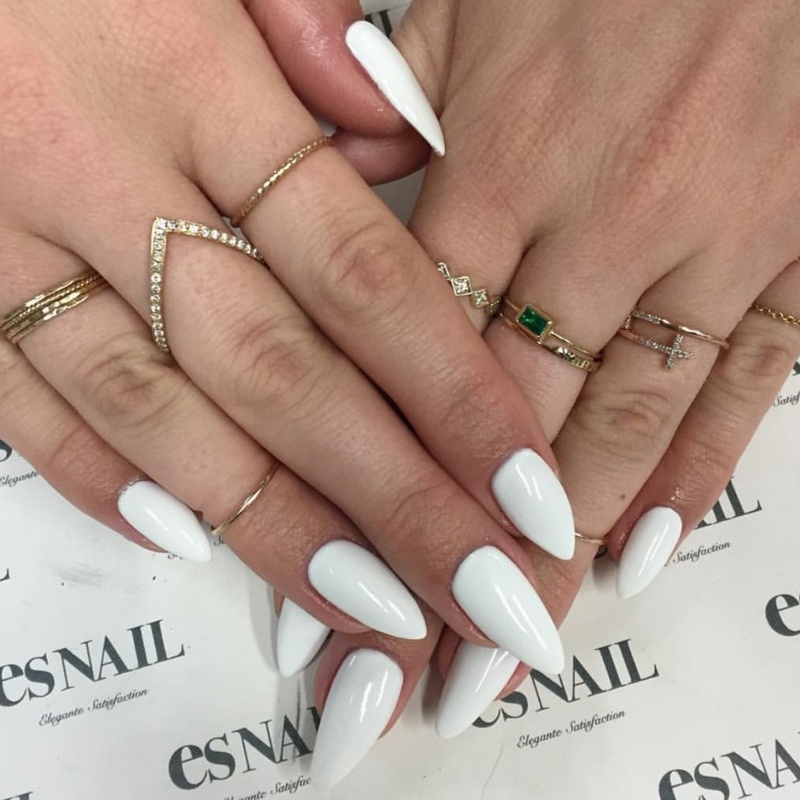 I looooove white nails and white stilettos are just so fresh! Paired with a sparkly gold sequin mini dress on the Vegas Strip…serious New Year’s style! Black and gold is the perfect combo for New Year’s! Lacquered Loft in Utah County always has the best nail inspiration! 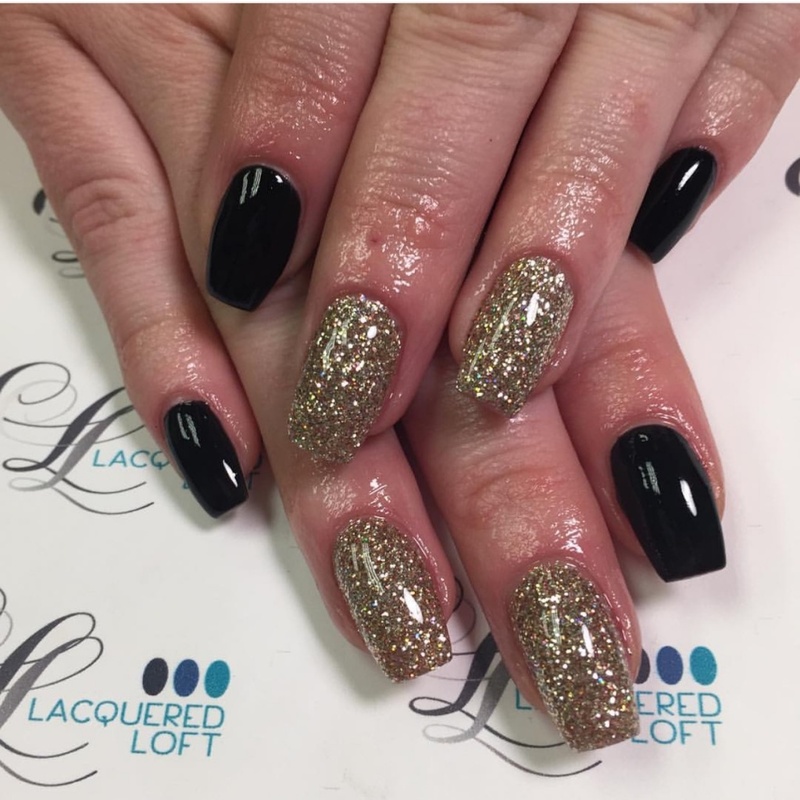 These black and gold nails are perfect for New Year’s! They’d be so cute with tons of different outfit choices and will carry you into January perfectly! Deep dark red nails for 2016 are so festive! Another EsNail LA design and I think they are just so pretty and sophisticated! 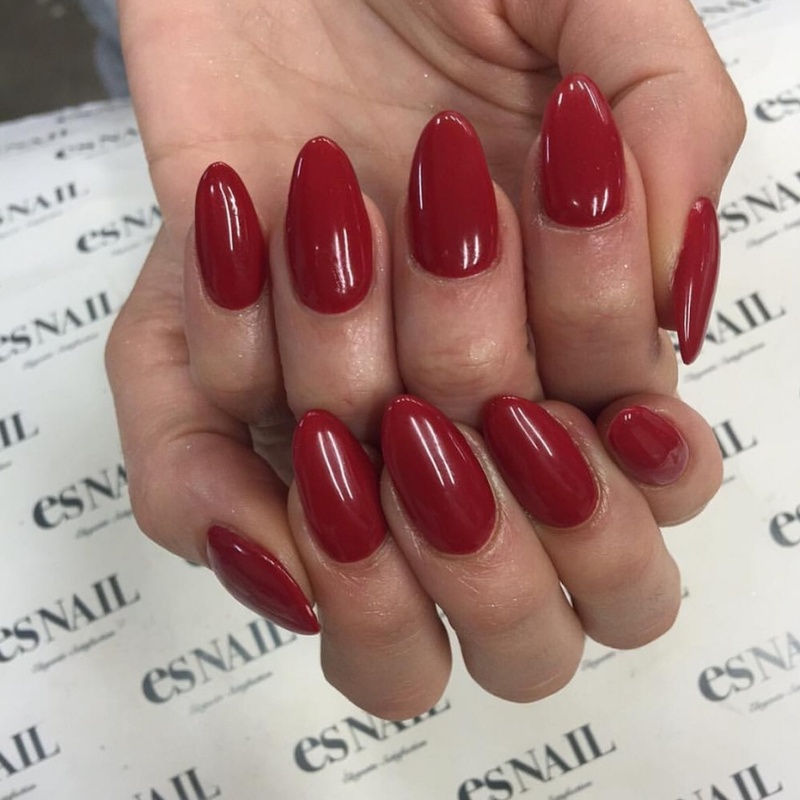 This looks like almost a brick red color…but I think OPI Red would be the perfect red for New Year’s Eve! Ok, if I had exciting New Year’s plans these are the nails I would do. So sparkly! Would go perfect with fireworks and champagne! Does anything scream New Years Eve like silver glitter?!? And did you know Amazon has the cutest sequin party dresses ever!?!?! These are just gorgeous and so fancy! 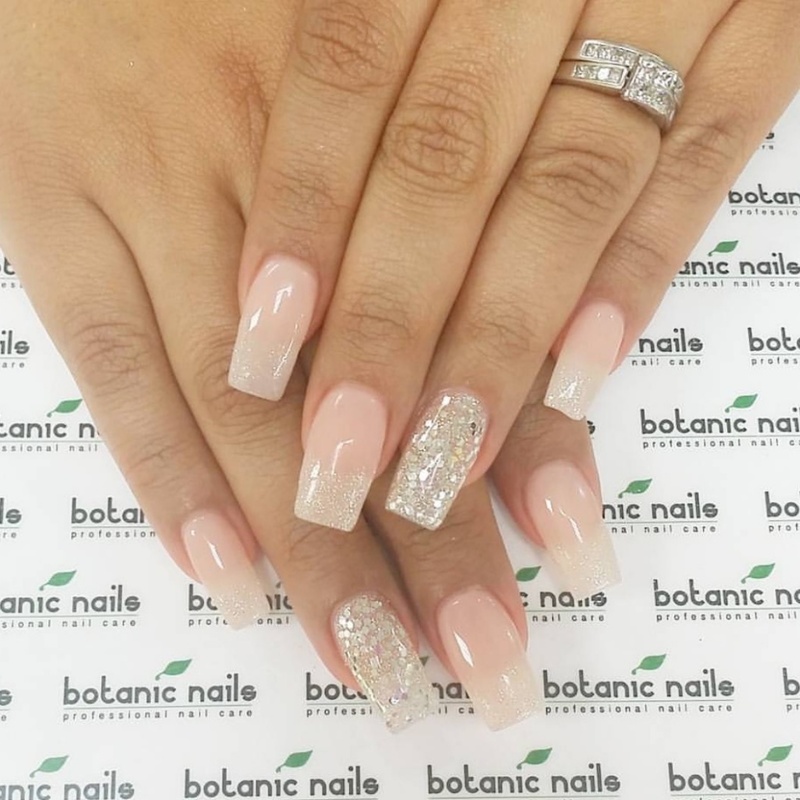 Botanic Nails is another one of my favorite nail salons I follow on Instagram. 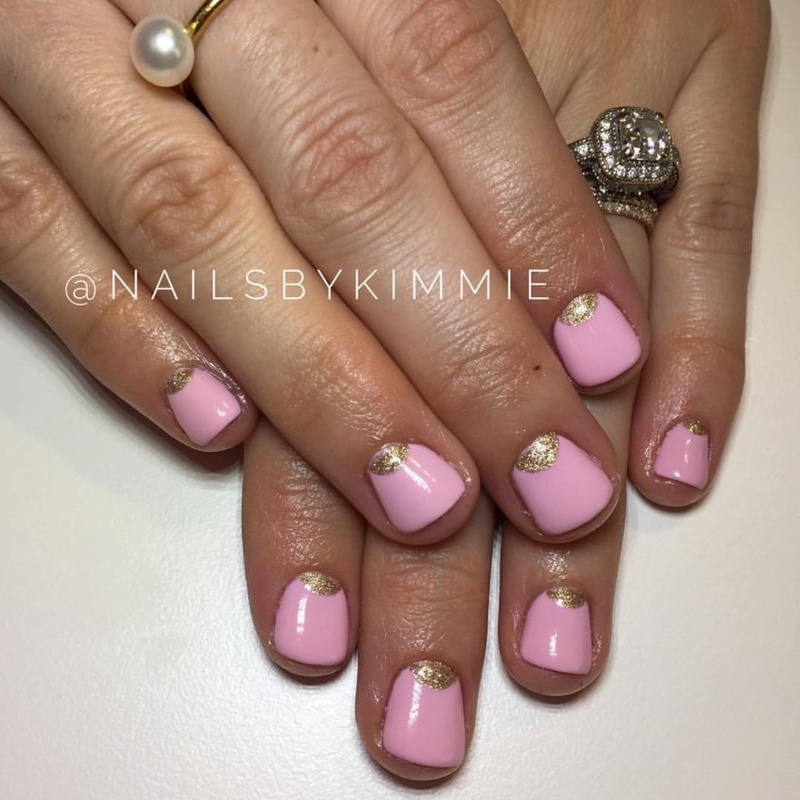 These ombre French nails are another favorite New Years Eve look for me. I love the glittery bling nail sooooo much! Bright Pink New Years Eve Nails! Not everyone is going to be cold on New Years…lucky girls! These would be so fun and perfect for a tropical New Years Eve! One of these years I will be sitting on a white sandy beach watching fireworks for New Years! 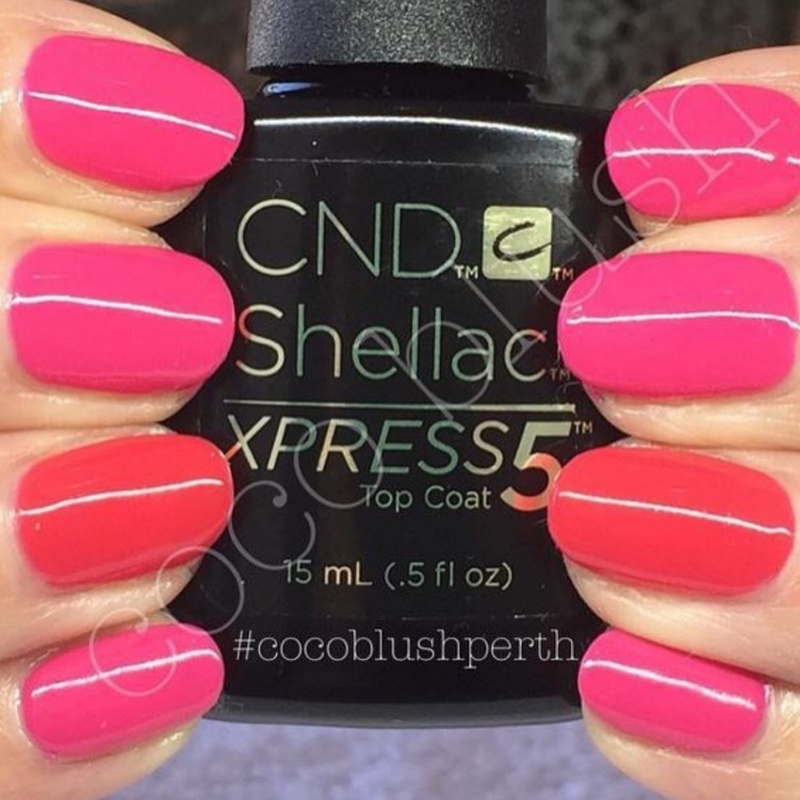 CND Shellac Pink Bikini is a perfect pink gel polish for New Years! What’s your favorite New Years Eve look??? What are your plans??? I’d love to hear from you! 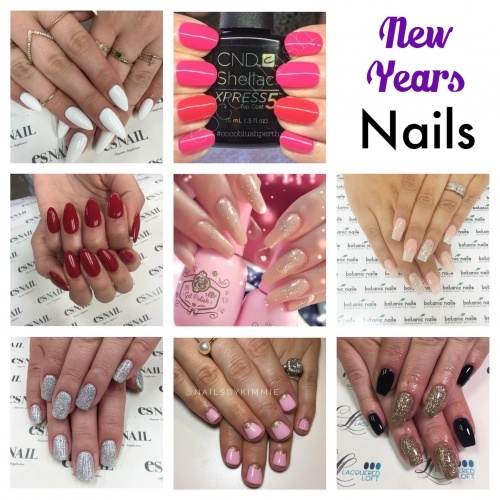 This entry was posted in Chic Nails, Gel, Nail Art, News and tagged botanic nails, CND, esnail LA, king of nail, lacquered loft, max estrada, new years eve nails, party nails.